Read the story, though, and you’ll see what the Environmentalist Left doesn’t want you to know: solar is dependent on government subsidies. One reason for the boom likely involved uncertainty over the future of the federal solar investment tax credit, which was slated to terminate at the beginning of 2017. 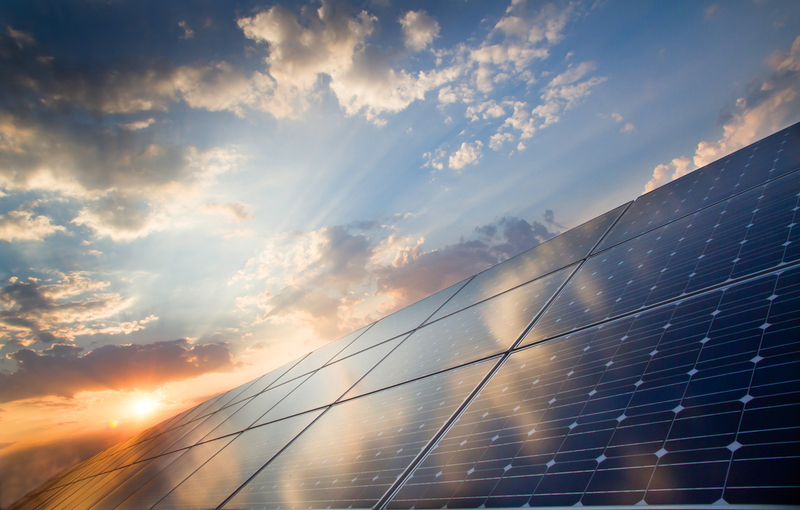 With this in mind, many solar companies planned to push through as many projects as possible in 2016. At the end of 2015, the tax credit ended up receiving an unexpected extension, which has now given companies the freedom to allow some of these projects to spill over from the end of 2016 into 2017. Provided there are no unexpected changes to the federal tax credit for solar, many experts predict that the industry will continue to expand, driven mainly by market forces and individual state policies. One thing is clear from The Washington Post article: the Environmentalist Left’s preferred forms of energy cannot survive without federal government subsidies.